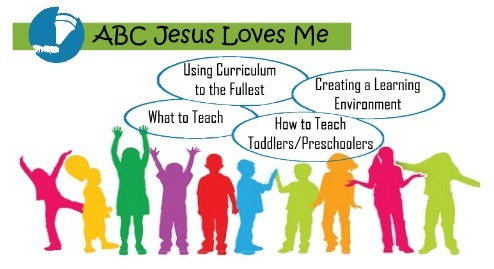 As we get closer to the start of school, you will see posts about preparing to use the ABC Jesus Loves Me Preschool Curriculum. Images of elaborate file folders, beautiful poster, and magazine-worthy classrooms will be shared in the ABCJLM Facebook Group. And if these are things you need to be intentional, do it! But, I hear from many who spent hours of prep only to realize it was not needed or they planned different than their child’s learning style. I became overwhelmed trying to over plan. It was almost like I was in competition with myself at my kids expense. …I was pushing my kids to do what I planned before and only ended up hurting us all emotionally. I stopped completely. …I went from planning myself into a stress induced breakdown to enjoying ‘school. Now I have the stuff ready in regards to printables and the week outline things written out but just go with our flow. If you are spending hours away from your family to plan to use ABCJLM, you are missing the point of ABCJLM. 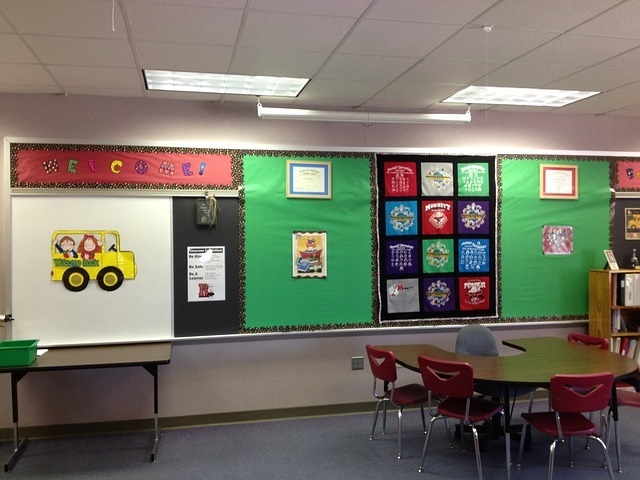 This is why we offer the ABCJLM Lesson Plans and Workbooks…so you don’t have to spend hours and expense. Want to get the most out of the ABCJesusLovesMe Curriculum?